This camel cashmere poncho is a highly flattering shape for most people. The neck line is scooped and the slouchy boxed style is easy to wear. The sleeves are full length and close fitting with an attractive ribbed detail on the lower arm which is complimented by a loose fitting bottom with a cut out V detail on the sides. Camel is such a classic and classy colour that will work with so many other colours. 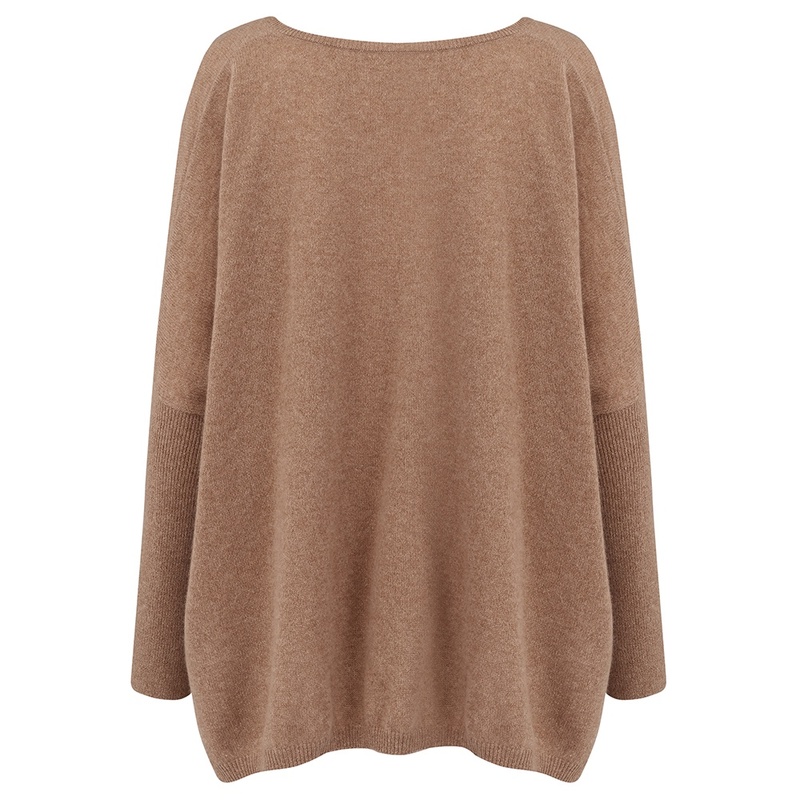 The camel cashmere poncho is super soft and not too heavy so ideal for cooler days ahead. This jumper is also available in teal, ochre and navy blue. This camel cashmere poncho is a highly flattering shape for most people. 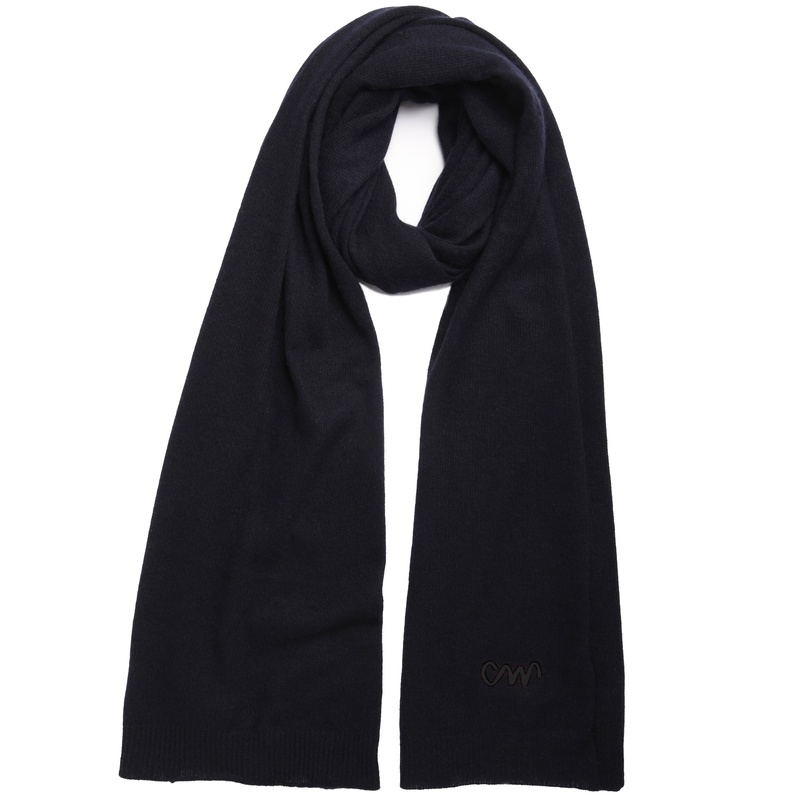 The neck line is scooped and the slouchy boxed style is easy to wear. The sleeves are full length and close fitting with an attractive ribbed detail on the lower arm which is complimented by a loose fitting bottom with a cut out V detail on the sides. Camel is such a classic and classy palette that will work with so many other colours. 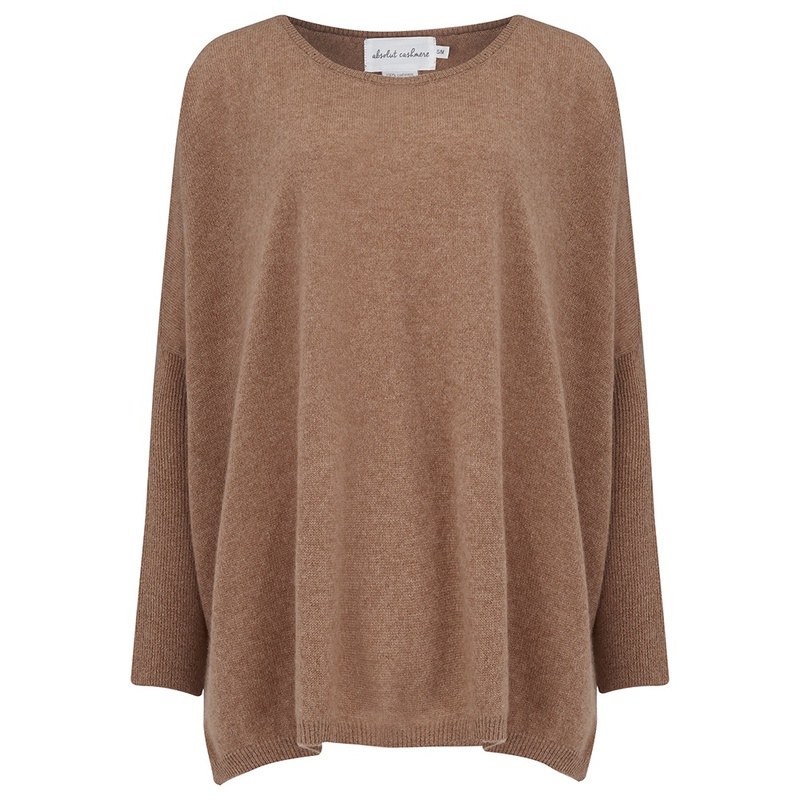 The camel cashmere poncho is super soft and not too heavy so ideal for cooler days ahead. This jumper is also available in teal, ochre and blue marl. 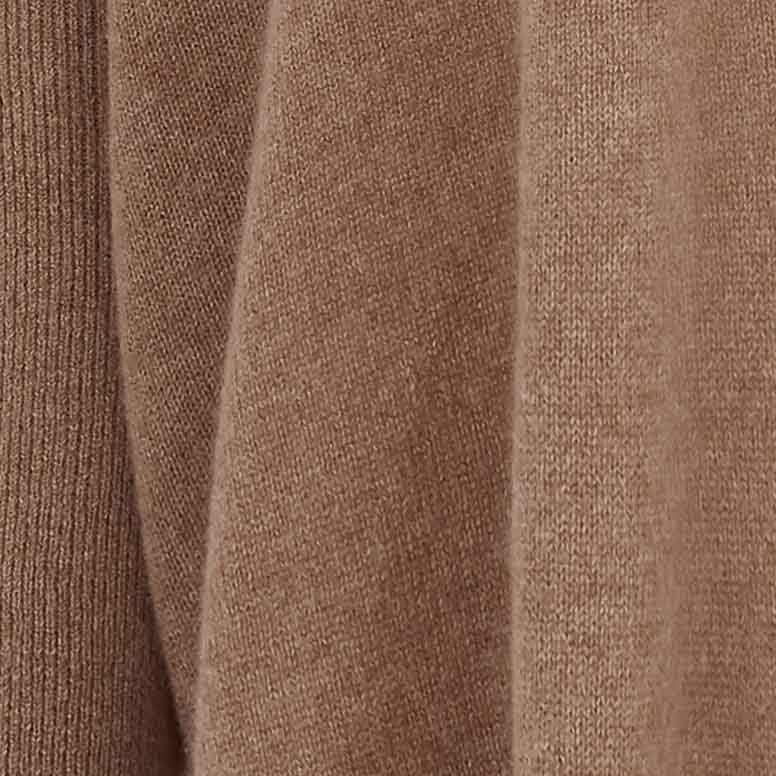 A plain cashmere jumper is an excellent asset in your wardrobe as it will co-ordintate with so many things and can be accessorised to give it different looks. 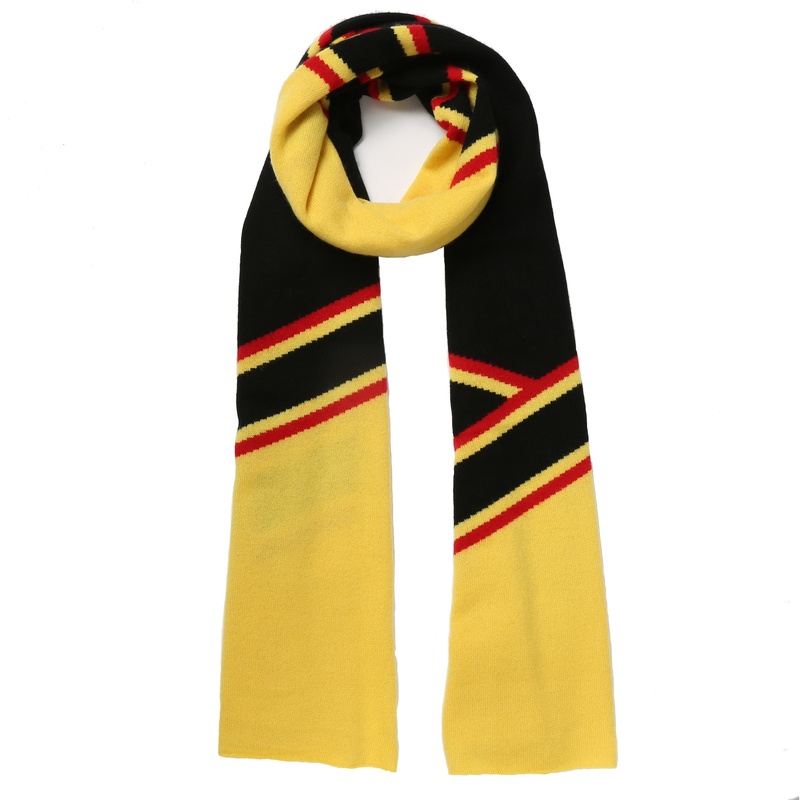 Great for partnering with scarves too! 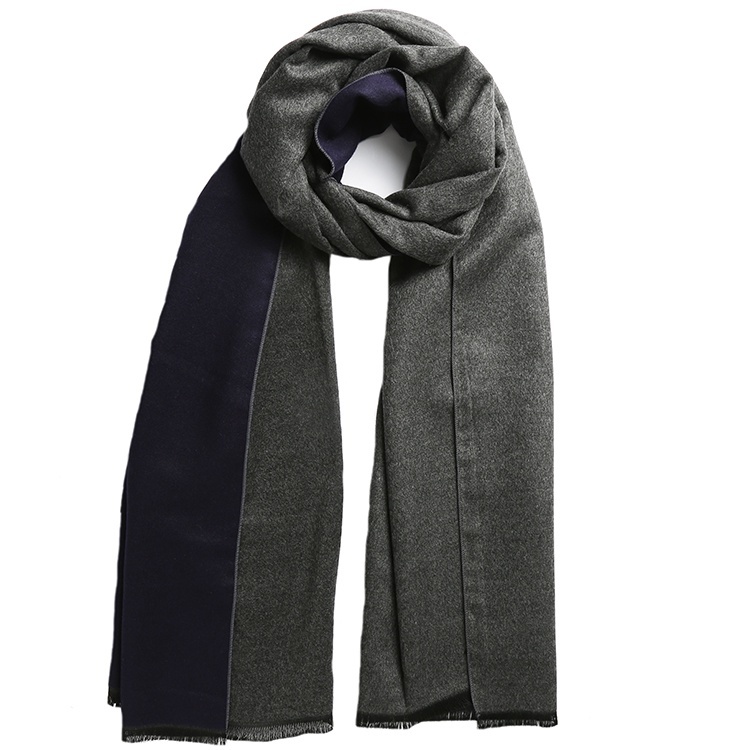 Absolut Cashmere is a French brand created in 2012 to design affordable cashmere. 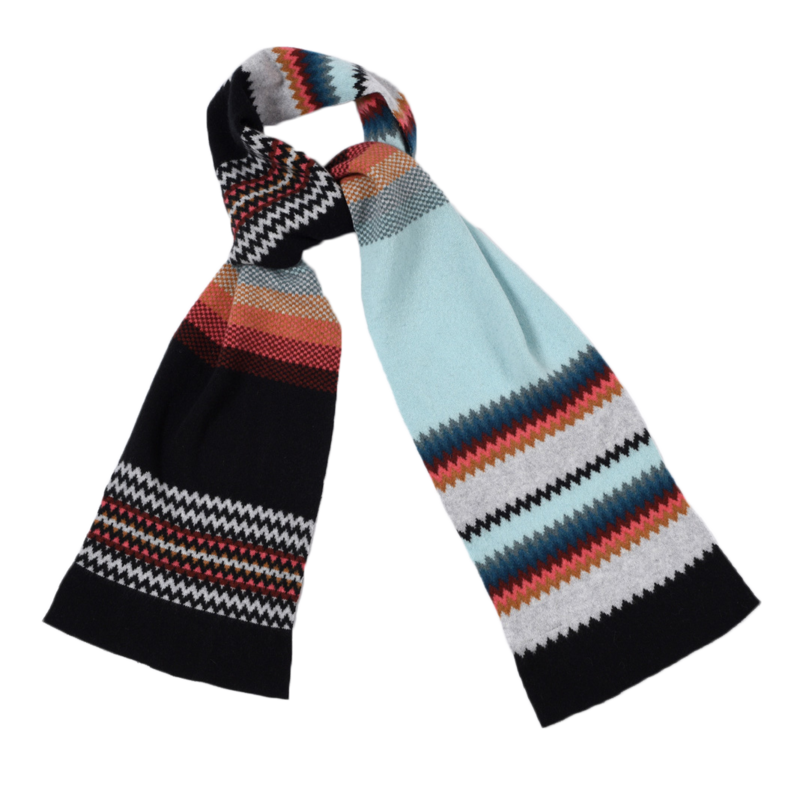 Absolut Cashmere mainly designs cashmere sweaters but they also do the most beautiful snoods which we had great success with last year and have bought new ones for this season. All cleverlywrapped orders arrive beautifully gift wrapped in our bespoke packaging. Each jumper is wrapped in tissue which is sealed with our black and white CW stickers. 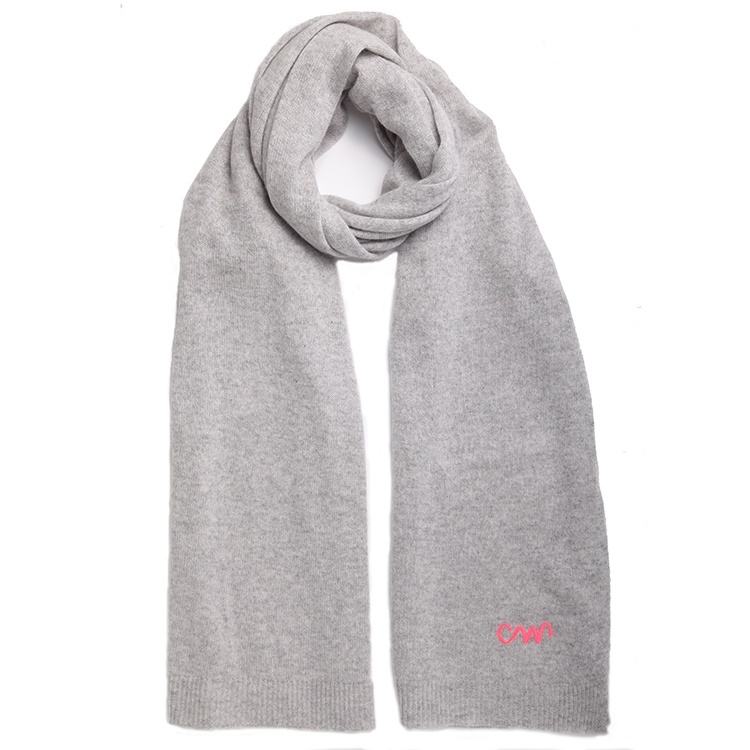 The jumper is then placed in a premium quality charcoal grey box which is then tied with our colourful grois grain ribbon which has our cleverlywrapped logo printed on it. So the jumper is cleverlywrapped and so is the wearer! Size: one size – will fit UK sizes 10 -14.